Of Alexandria, VA peacefully passed away December 20, 2018. 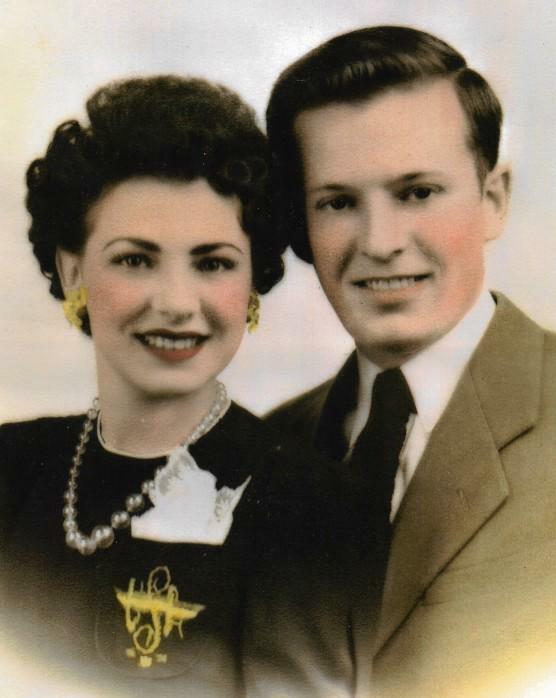 He is predeceased by his beloved wife of 75 years Marion and his daughter Carol. Richard was a World War II veteran and a Photo Engraver with the U.S. Treasury for 30 years. He was a Lifetime Member of the Graphic Communications International Union, American Legion, and The Saint Andrew’s Society of Washington D.C. A viewing will be held on Thursday, January 17, 2019 from 10am – 12pm at Everly Wheatley Funeral Home, Alexandria, VA. Interment will immediately follow at Ivy Hill Cemetery. In lieu of flowers, memorial contributions may be made to Emmanuel Episcopal Church.